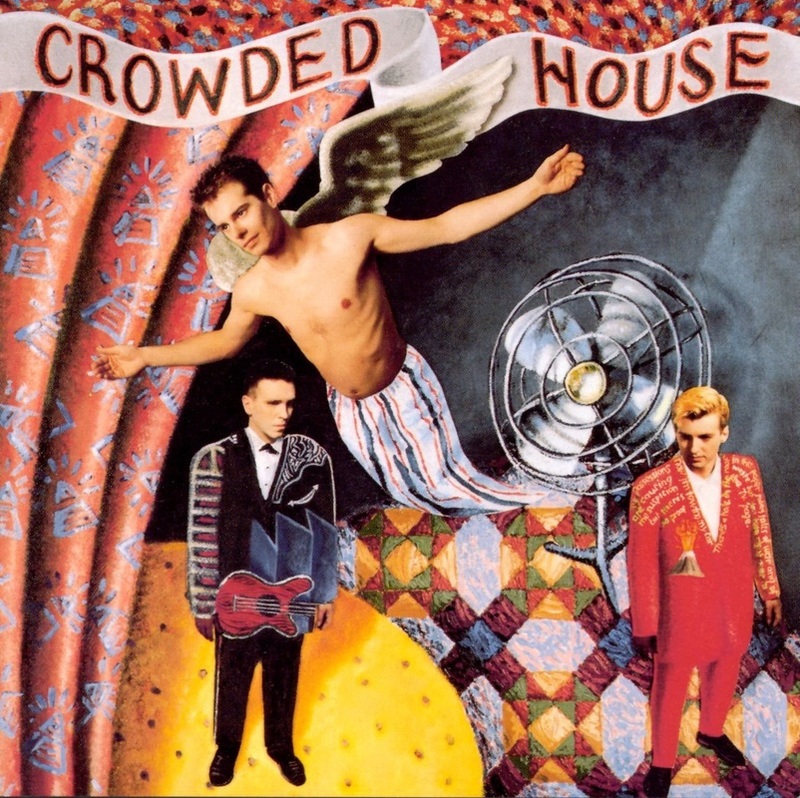 An electric guitar lesson on how to play “Don’t Dream It’s Over” by Crowded House. As far as the guitar parts go, it’s mostly the rhythm part that you need to learn. Getting the strumming right on the intro riff might be tricky for some folks. Once you get that down, the rest of the tune is just basic bar chords. The guitar solo is kinda cool. It sounds like one part, but when you really listen its two guitars. It’s the production on the song that makes it so great IMHO. It was produced by a guy called Mitchell Froom. There are a lot of keyboard textures and little guitar parts coming in and out as well as the great harmony vocals. In my demo, I made all the sounds with my Les Paul, trying to cop the keyboard parts with volume swells as well as tremolo effects. Anyways, I had a lot of fun making these videos so I hope you enjoy them and enjoy playing this awesome song.